Pacific Beach used to be a real surf haven for young people, while it is now seeing a transition to a more professional, affluent community. Its residents, as well as visitors, enjoy its exciting nightlife, deemed one of the best in San Diego. It’s no wonder Pacific Beach citizens strive to make the most of what the area has to offer. As younger PB residents look to become homeowners, the desire to remain in the area leads some residents to upgrade smaller, outdated single-family homes through expert Pacific Beach home remodeling services. At Murray Lampert Design, Build, Remodel, our aim is to make our clients’ living spaces more comfortable, more modern, and more functional. One of the best places to start, especially in Pacific Beach, is with a custom kitchen remodel. The kitchen is one of the most frequently used room in the house, so it makes sense that it would top the list of common remodeling projects. Murray Lampert has been committed to providing exceptional design-build services to San Diego communities for over 40 years. 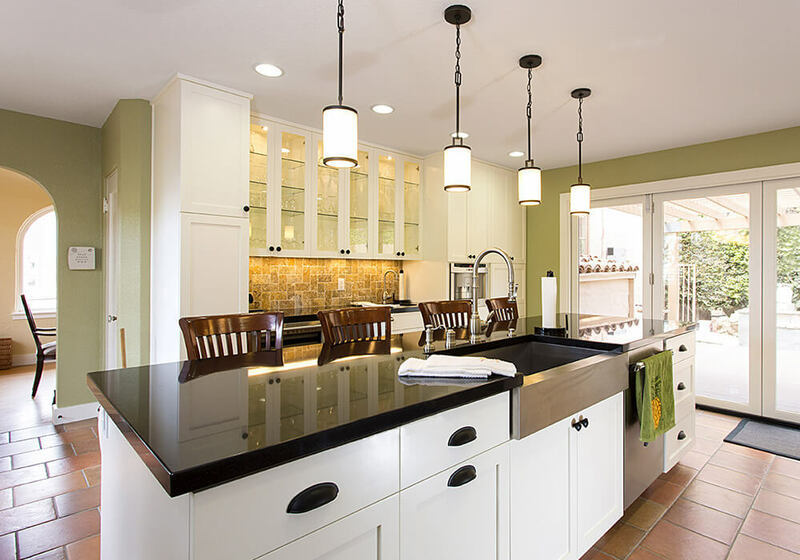 Our kitchen remodeling projects in Pacific Beach comprises all of team’s expertise and dedication with the aim of giving your kitchen the makeover it deserves. After we finish your project, you’ll have a highly functional area for preparing meals, enjoying your daily family gatherings, and throwing dinner parties. Our staff has one goal in mind – to build you a modern, durable, and attractive kitchen you will absolutely love. In order to do that, we strive to incorporate your ideas because we want to make your new kitchen just that…yours. Perhaps you’re looking for a complete makeover, or simply an upgrade to your appliances. Or maybe you want to add a personal touch with customized kitchen cabinetry or a lavish lighting scheme. Whatever your vision is, Murray Lampert is here to bring it to life. What’s more, using the latest architectural modeling technology, our architects and designers are able to walk you through your new kitchen with the use of 3D project modeling. You’ll be able to see what your kitchen remodel will look like before our work begins. This process can prove to be invaluable, since our staff architect can make changes and advise you on the best and safest options prior to breaking ground. In addition, our team will advise you on the most economical options so your dream kitchen remodel doesn’t end up breaking the bank. At Murray Lampert, our reputation is everything to us. We’ve worked hard and diligently for several decades and our dedication to delivering exceptional kitchen remodeling services has been recognized both by both our clients and industry associations. Our status as one of North America’s best was confirmed by GuildQuality’s 2015 GuildMaster Award. On top of that, we’ve also been awarded the BBB Torch Award for Marketplace Ethics four times since 2007, an achievement we are incredibly proud of. If you need an expert and trustworthy partner on your kitchen remodeling project in Pacific Beach, Murray Lampert is a can’t-miss choice. 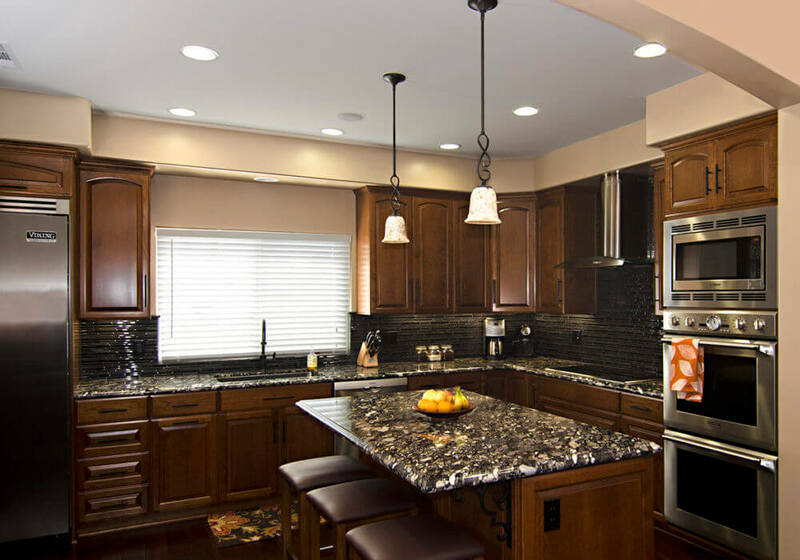 Our experienced team will work towards designing, building, and remodeling the kitchen you’ve been dreaming of. We have the client testimonials and glowing reviews to back it up! Contact our team today to get started on your Pacific Beach kitchen remodel.